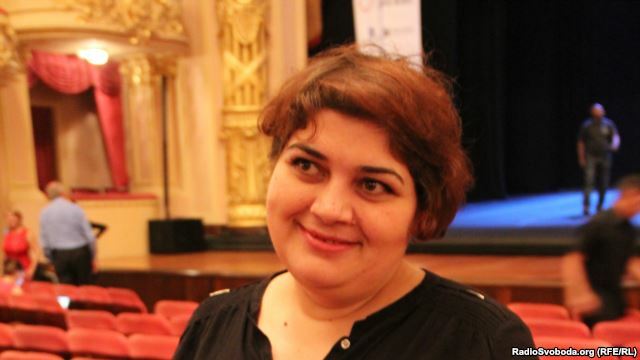 On ludicrous charges of incitement to suicide, the Azerbaijani journalist Khadija Ismayilova was sentenced to 2 months pre-trial detention today, Friday, 5 December 2014. She is a well-known independent investigative journalist, who owned many awards. Khadija Ismayilova and Anne Brasseur, President of the Parliamentary Assembly of the Council of Europe (PACE), meeting in Strasbourg on 29 September 2014.In a recent conversation with the Human Rights House Foundation (HRHF), Khadija Ismayilova explained that she was accused of incitement to suicide and that this case brought against her will most certainly be used as an excuse to arrest her. She has now been sentenced to 2 months pre-trial detention, at a court hearing on Friday, 5 December 2014, in Baku. “This sentence does not come as a surprise: we assumed the authorities wanted to silence Khadija Ismayilova,” says Maria Dahle, Executive Director of the Human Rights House Foundation. “The arrest has a chilling effect: one must now consider that every independent civil society leader in Azerbaijan is a target and can be arrested at any given time for any charge, as ludicrous as one can imagine. The international community, especially the Council of Europe, must now get a foot in the door to stop the repression, including by stopping further cooperation with Azerbaijan’s authorities” she added. This arrest indeed comes in the midst of an unprecedented repression against civil society in Azerbaijan, seeing one after another the leading human rights defenders fleeing the country or being arrested. A few even hide from charges brought against them. The authorities in Azerbaijan have again and again carried out pressure against journalist Khadija Ismayilova. She was recently harassed following her work at the Parliamentary Assembly of the Council of Europe. She was also victim of a blackmail campaign. Khadija Ismayilova is an independent investigative journalist in Azerbaijan. She is also since the crackdown against civil society this summer one of the only voices left to tell the rest of the world what is going on in Azerbaijan. 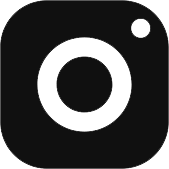 Khadija Ismayilova is a host on Radio Free Europe / Radio Liberty. From 2008 to 2010, she was the Baku Bureau Chief for Radio Azadliq, RFE/RL’s Azerbaijani Service. In 2012 the Zeit Stiftung and Fritt Ord Foundation awarded Khadija Ismayilova with the Gerd Bucerius Free Press of Eastern Europe Award in May 2012. She has also received many other awards and is a well-known and respected journalist. She has covered stories related to corruption in Azerbaijan, including for the Organised Crime and Corruption Project. Most recently, she has also worked on consolidating the list of 98 political prisoners in Azerbaijan, prepared by Azerbaijani NGOs.